At Saddleback Equipment Rentals we've been providing reliable equipment, innovative solutions and excellent service at competitive prices to our valued customers in Lake Forest since 1967. As one of the most diverse party and equipment rental companies in Southern California, our wide selection of state-of-the-art, professional grade tools and equipment ensures that we have what you need to complete almost any project. Our large inventory includes equipment such as power, plumbing, electrical, and automotive tools. As a full service party rental company, we also offer party equipment for special occasions from weddings to corporate events, including food and beverage service items, tables, chairs, linens, canopies, lights and more. You can rely on our experience to make sure your event runs smoothly and successfully. 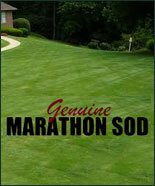 We also offer Genuine Marathon sod, a premium sod ideal for the Southern California soil and climate. We deliver this fresh, healthy sod to anywhere in Southern California at affordable rates, and our deliveries are always punctual. 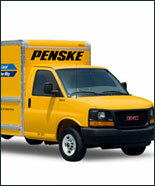 Finally, we provide Penske truck rentals, the reliable, secure choice for all your moving and commercial transportation needs. Saddleback's reputation for superior customer service is unmatched. Our dedicated staff regularly maintain all tools and equipment so that they perform up to our high standards. Rentals are available on an hourly, daily, weekly or monthly basis, and we accept credit cards or cash deposits. We can even deliver the tools and equipment you need to your location. We invite our Lake Forest customers to call or visit today. Our conveniently located rental store is open seven days a week, and our staff of experienced, knowledgeable equipment specialists is ready to assist you. For over 40 years, Saddleback Equipment Rentals has provided our valued Lake Forest clients with high quality, affordable tool and equipment rentals. Whether you're a homeowner, a contractor or a professional at an industrial facility, we offer a wide selection of tools for almost any project. Our extensive inventory includes power tools, automotive tools, plumbing and electrical tools, lawn and garden equipment, floor and carpet equipment, painting and wallpaper equipment, and equipment for contractors. All of our contractor-grade rental tools and equipment are of the highest quality and carefully maintained by our staff of skilled specialists, who are ready to offer assistance and suggestions for your Lake Forest project. To learn more about tool and equipment rentals for Lake Forest, call or visit us today. With over 40 years of experience and thousands of satisfied customers, Saddleback Equipment Rentals is the leading provider of premium, affordable party rentals in Lake Forest. We offer a complete selection of party rental equipment for birthdays, graduations, weddings and more, along with our unmatched customer service to ensure that your event will be cost-effective and stress-free. 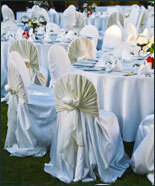 Our inventory includes high quality tables, chairs, linen, and dining equipment including food and beverage service. 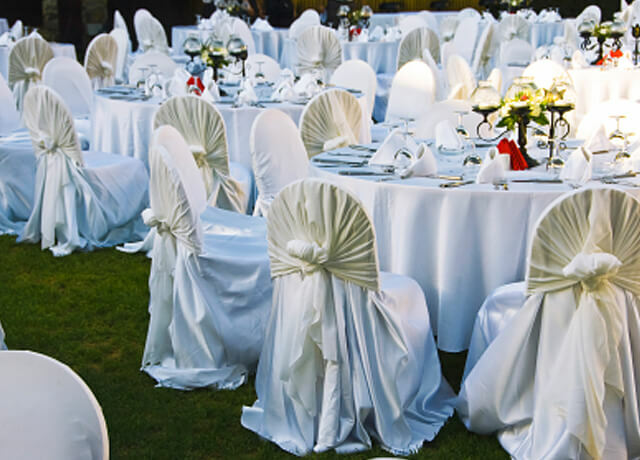 Our staff of friendly, knowledgeable experts will assist you in all aspects of party equipment planning, from choosing table and chair options to help with seating arrangements. We offer professional, punctual delivery services and can also set up and take down your equipment if required. For more information on party rentals for Lake Forest, contact us today. At Saddleback Equipment Rentals we are dedicated to providing our Lake Forest clients with reliable truck, van and trailer rentals and exceptional customer service. With over 40 years of experience and thousands of satisfied customers, Saddleback Equipment Rentals is the leading choice for cost-effective moving and commercial truck, van and trailer rentals in Lake Forest. 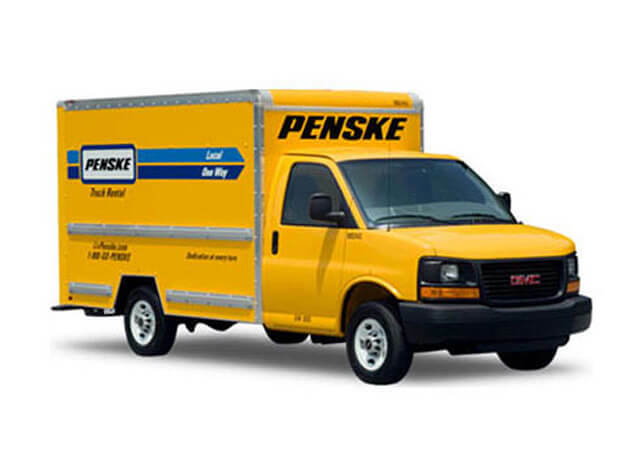 We offer affordable, well-maintained Penske vans and 12, 16, 22 and 26-foot Penske trucks, a brand trusted for safe and secure transportation. Our trucks, vans and trailers are available for rent on a daily or weekly basis, for local use or one-way long distance. 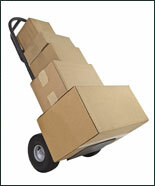 We also sell moving supplies including boxes and packaging, and we rent pads and dollies to protect your valuable cargo. Our friendly, knowledgeable staff will guide you through the rental process and help you choose the best truck, van or trailer for your needs. We're open 7 days a week, and our professional staff is happy to assist you. Contact us today to learn more about truck, van and trailer rentals for Lake Forest. At Saddleback Equipment Rentals our reputation for exceptional customer service is unparallelled. We are proud to provide our valued Lake Forest clients with high quality Genuine Marathon sod. This premium sod is made specifically for the Southern California climate and soil, and is delivered fresh, in healthy condition to anywhere in Southern California. From sod delivery to installation, our friendly, experienced staff will assist you throughout the process. 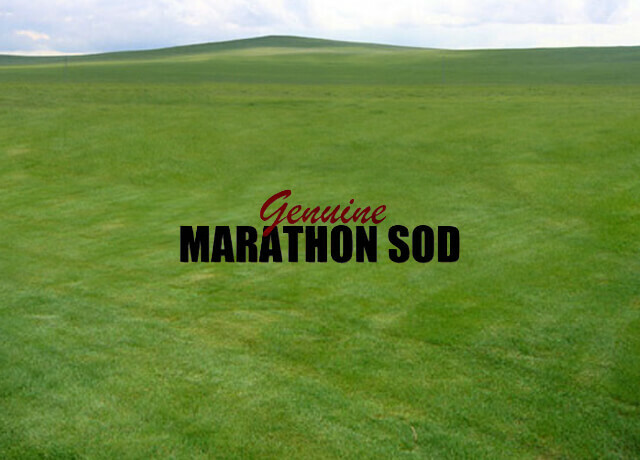 You can order your Marathon Genuine sod from us by phone; we're open 7 days a week and are happy to answer your questions. For more information on sod delivery to Lake Forest, call or visit us today. Since 1967, Saddleback Equipment Rentals has been the premier choice for cost-effective, professional-grade contractor equipment rentals in Lake Forest. We provide an extensive selection of the highest quality, well-maintained contractors' equipment for almost any construction project, including air compressors, grinders, roto-hammers, saws, and more. We are open 7 days a week, and our professional staff is always ready to assist you with your equipment rental needs. 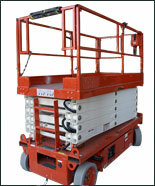 Contact us today to learn more about contractors' equipment rentals for Lake Forest. Since 1967, we've provided our Lake Forest customers with a extensive selection of quality, affordable moving equipment and trailer rentals. 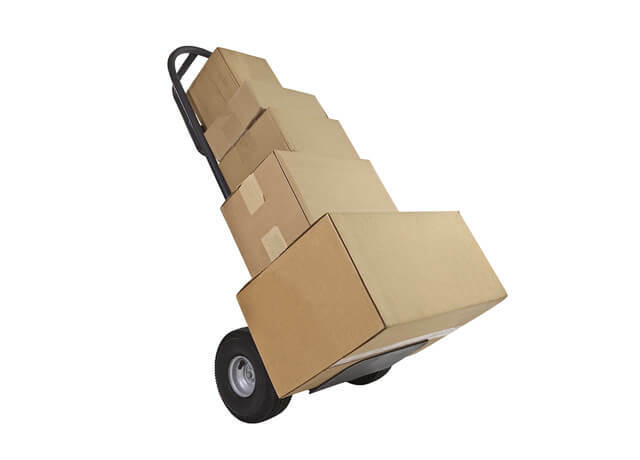 As a full service moving equipment company, Saddleback Equipment Rentals has everything required for packing, transporting, or storing your valuable cargo. Our trailers are carefully maintained by our staff of experienced professionals to ensure that their performance is reliable. We are open 7 days a week, and our skilled experts will help make your move run smoothly and efficiently. To learn more about trailers and moving equipment rentals for Lake Forest, call or visit us today. With over 40 years of experience and thousands of satisfied customers, we're recognized in Lake Forest for our extensive selection of state-of-the-art power tools and exceptional customer service. 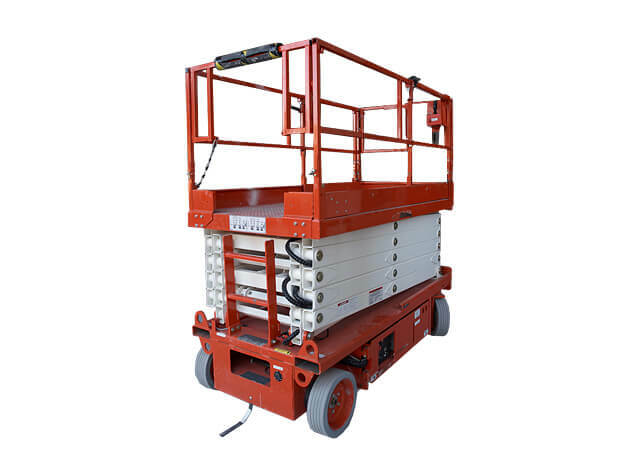 Our inventory includes high quality drills, grinders, jig saws, mini girders, miter saws, roto-hammers, routers and more for rent at very competitive rates. Whether you're a homeowner, a contractor, or a professional at an industrial facility, we offer well-maintained, up-to-date power tool rentals to complete any project. 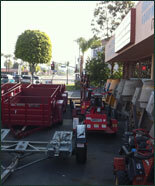 Saddleback Equipment Rentals is open 7 days a week, and our friendly, knowledgeable staff is always ready to assist you. Contact us today to learn more about power tool rentals for Lake Forest. As the leading provider of lawn and garden equipment rentals in Lake Forest, Saddleback Equipment Rentals has built a reputation for exceeding customer expectations. With over 40 years of experience and thousands of satisfied customers, we are the premier choice for first-rate, cost-effective lawn and garden equipment. Our wide selection includes lawn mowers, weed trimmers, edgers, and blowers. Our rental equipment is carefully maintained by our staff of skilled specialists. 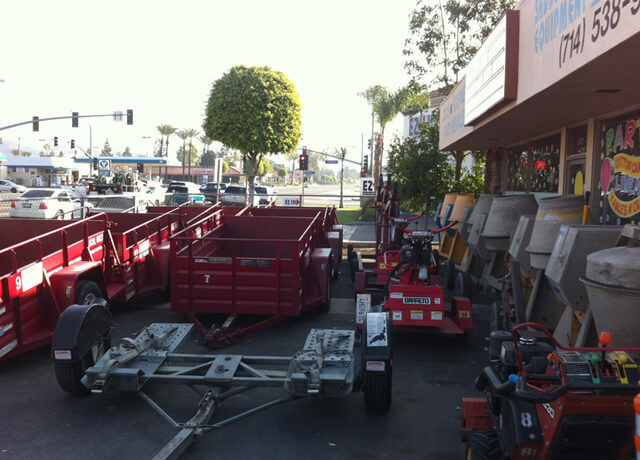 Saddleback Equipment Rentals is open 7 days a week, and our professional staff is ready to assist you with your Lake Forest lawn and garden project. Call or visit us today to learn more.